Westover Capital has built a legacy of trust by serving our clients the same way we care for our own families. We take this responsibility seriously and are dedicated to delivering an exceptional client experience, strong, stable investment performance and a fiduciary mindset. Wealth facilitates lifestyle. Westover Capital wants to help you optimize both so that you can live free of financial concern. Wealth means different things to different people. It’s our responsibility to understand what it means to you and what you expect from it so you can enjoy your journey with confidence and clarity. Life is made up of experiences and our goal is to deliver one like no other." We believe in building client relationships for the long-term, guiding families through wealth accumulation and protection with a plan to reach their goals. We strive to simplify our clients’ lives. When clients have questions pertaining to anything in their financial lives, we ask that we be their first call. We act as their advocate in ALL wealth matters. We provide financial consultancy for families with complex affairs. We collaborate with other professionals to create and manage solutions and strategies. Our attention to detail and superior client service is to ensure their success. For clients with uncomplicated circumstances, we provide straightforward financial advice, tailored investment strategies, and highly personalized service. We limit the number of families we serve so that you enjoy a completely personalized service and the best possible experience. Our greatest satisfaction comes from working with clients and their families for many years while helping them realize their financial ambitions. We are committed to providing a roadmap that encompasses sound ethical advice, thoughtful planning, and quality results. 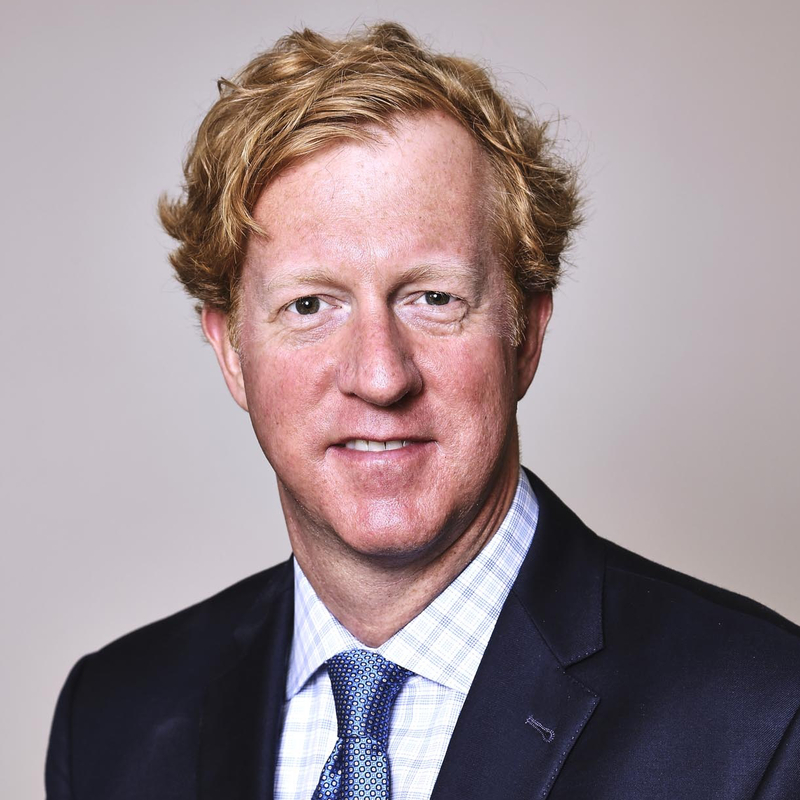 Murray Sawyer is Founder, President and Chief Executive Officer of Westover Capital Advisors, LLC, an independent, privately-owned investment advisory firm exclusively focused on investment and wealth management. He is involved in all facets of the firm’s business and oversees day-to-day operations. Murray has decades of estate planning and wealth management experience. 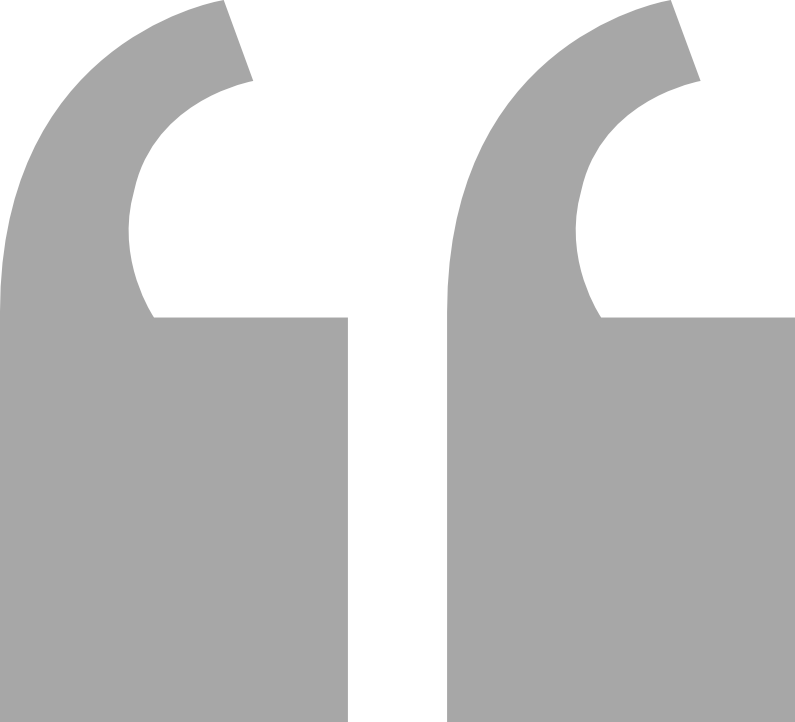 He practiced law for forty years, the last twenty of which were in the estate planning field. He founded Westover Capital Advisors in 1999. Murray is proud of the company, culture, and team he has built at Westover. He believes that with every team member, the firm strengthens its position and ability to serve clients and achieve their investment objectives for current and future generations. Murray gives back to his community serving as former President and member of the Rotary Club of Wilmington, Delaware, the Lincoln Club of Delaware and as member and past Chair of the Board of Trustees of the University of North Carolina Friends of Libraries. 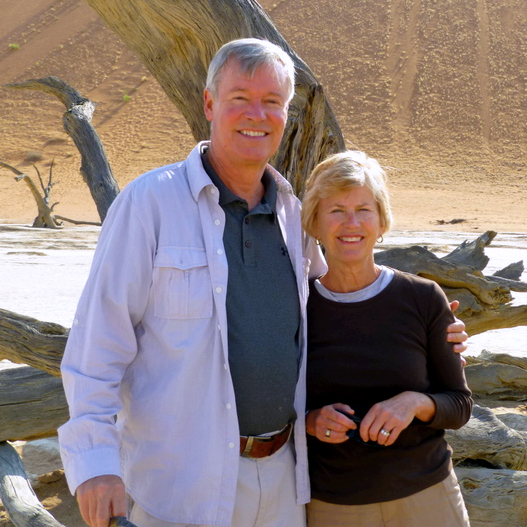 In his free time, Murray enjoys traveling the world and spending weekends on the Eastern Shore of Maryland with his wife, children and grandchildren. As Westover’s Chief Investment Officer, Chip is responsible for overseeing the firm’s investment strategy and research. 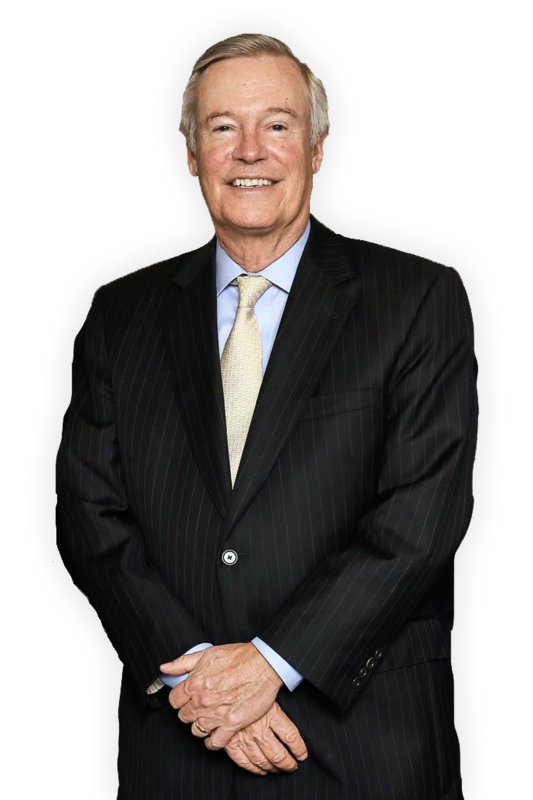 In addition, he works directly with private clients, endowments and foundations to preserve and grow client assets while helping them achieve their investment and wealth planning goals. Chip has more than 20 years of investment industry experience. Prior to joining Westover, Chip served as the principal research analyst at Tucker Capital Management in Durham, North Carolina and as lead equity trader at Jurika & Voyles, a multi-billion dollar investment management company in Oakland, California. Chip received both his Bachelors of Science in Psychology and a Master of Business Administration from the University of North Carolina at Chapel Hill. Chip has been awarded the Chartered Financial Analyst (CFA®) designation from the CFA Institute. Outside the office, Chip enjoys time both in the squash court and out on the golf course. 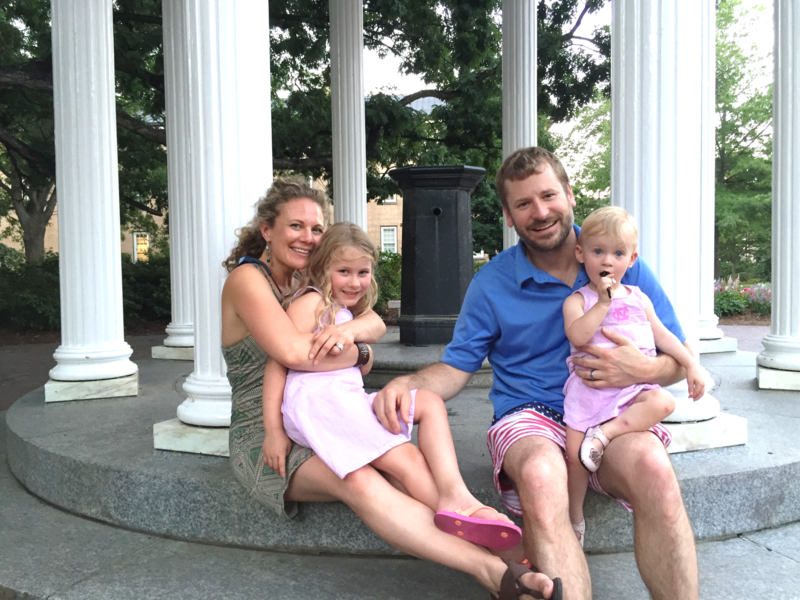 He is an avid Tar Heels fan who loves nothing more than to attend as many games as he can with family and friends. Chip and his wife have two daughters and are active in the community. He serves on the Board of Directors of EastSide Charter School and the Advisory Board of First State Squash. 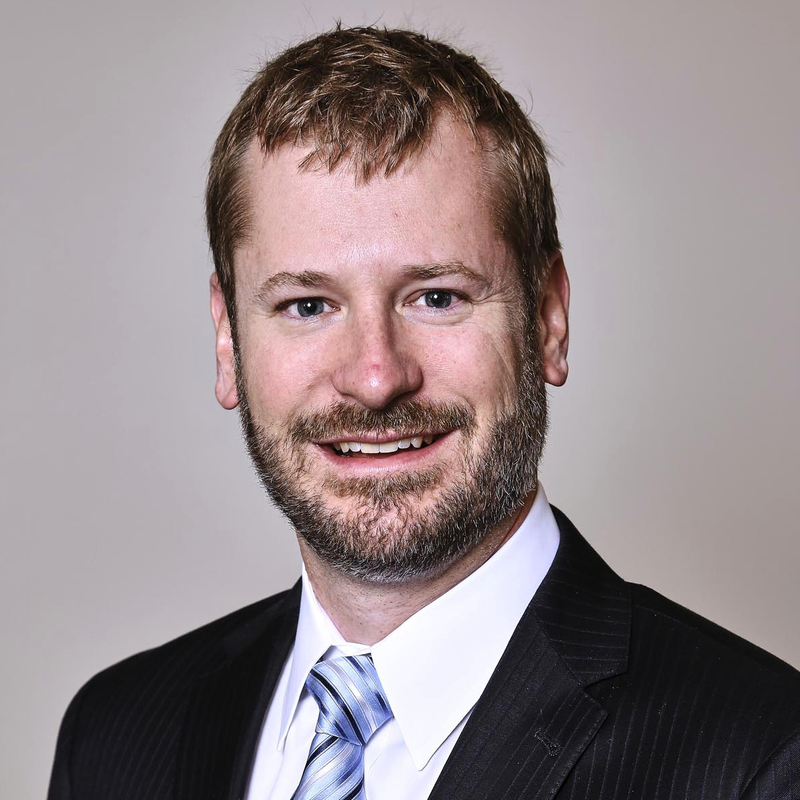 Matt Beardwood serves as Director of Wealth Management at Westover Capital. A newly created role, Matt’s primary responsibilities include oversight and delivery of wealth management advice. In addition, he manages the development and implementation of firm-wide initiatives, strategies and best practices to deepen and broaden Westover’s client base. Matt received his Bachelors of Science degree in Political Science and a minor in Sociology from Hobart and William Smith Colleges in Geneva, New York. Matt has also attained the CERTIFIED FINANCIAL PLANNER™ (CFP®) designation from the Certified Financial Planner Board of Standards, Inc.
Matt has over 20 years of financial service and investment industry experience. Prior to joining Westover, Matt served as Business Development Director and Relationship Manager with Glenmede in Wilmington, Delaware. Prior to his position with Glenmede, he was Director of Wealth Management Sales for Valley Forge Asset Management. Matt is an active member of the Wilmington community, serving on the Board of Trustees of the Tatnall School (DE), the Providence Country Day School (RI), the Boys & Girls Club of Delaware, and Vice President of the Board of Directors of Mass for the Homeless, Inc. He also serves on the investment committee of the Delaware Community Foundation. Matt is an active Rotarian, previously serving as Director of the Rotary Club of Wilmington and Chair of the investment committee of the Rotary Club of Wilmington Educational Foundation. 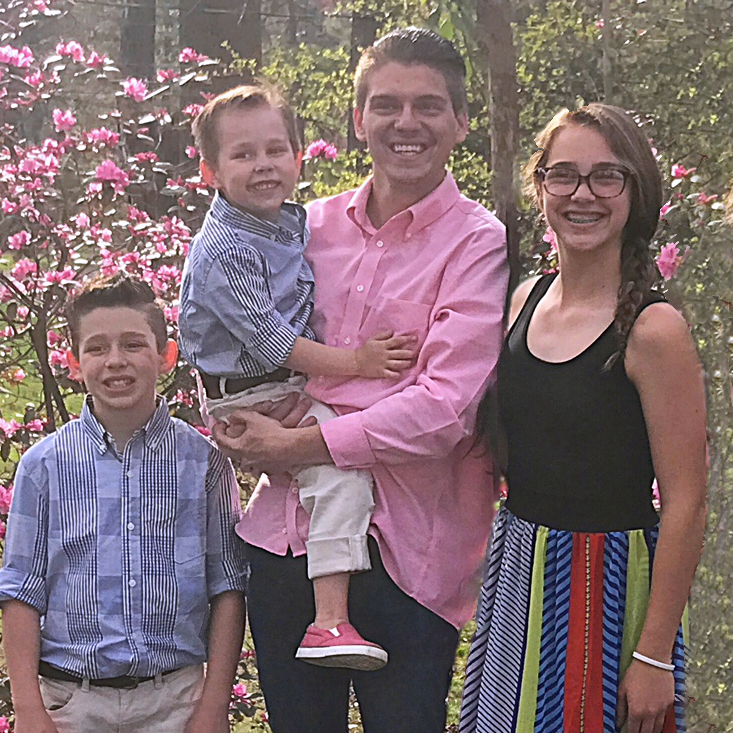 In his free time, Matt enjoys golf and spending time with his wife and twin boys on the Southern Delaware Seashore. 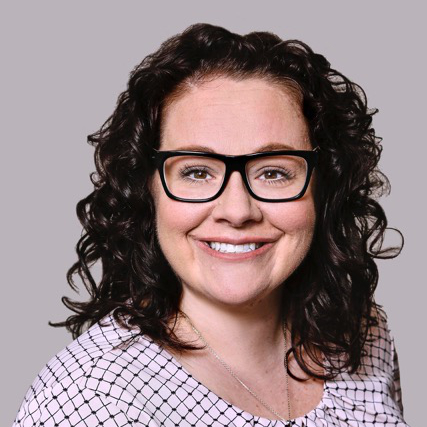 As Westover’s Senior Client Relations Administrator, Jenn serves as a vital connection with our clients. She has held this crucial role for nearly two decades, having joined the firm in 1999. Jenn helps ensure that the entire Westover client experience is as smooth and easy as possible. She is reliable and dependable ensuring that our clients’ needs are met on a daily basis. 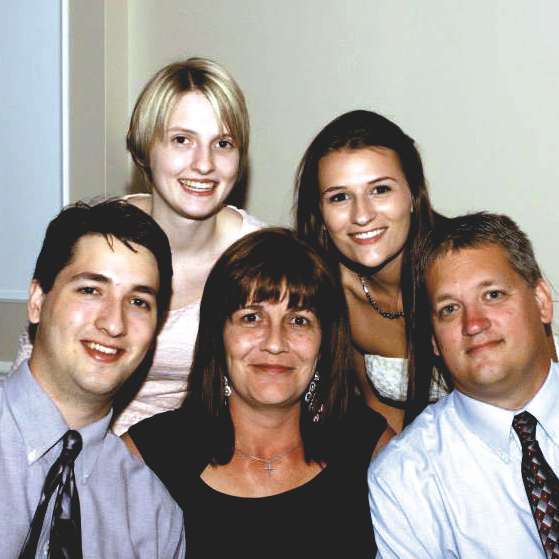 Originally from the Sunshine State, Jenn returned to Delaware to be closer to her family and friends. She is married with four children. Jenn is passionate about helping others, whether at work, at home, or through her non-profit work with Hope Street, an organization dedicated to addiction services and advocacy in Delaware. As Westover’s investment relations administrator, Caitlyn works with clients and colleagues to ensure client needs are met quickly and accurately every day. She joined Westover as a high school senior and is a graduate from the University of Delaware with a degree in Finance. 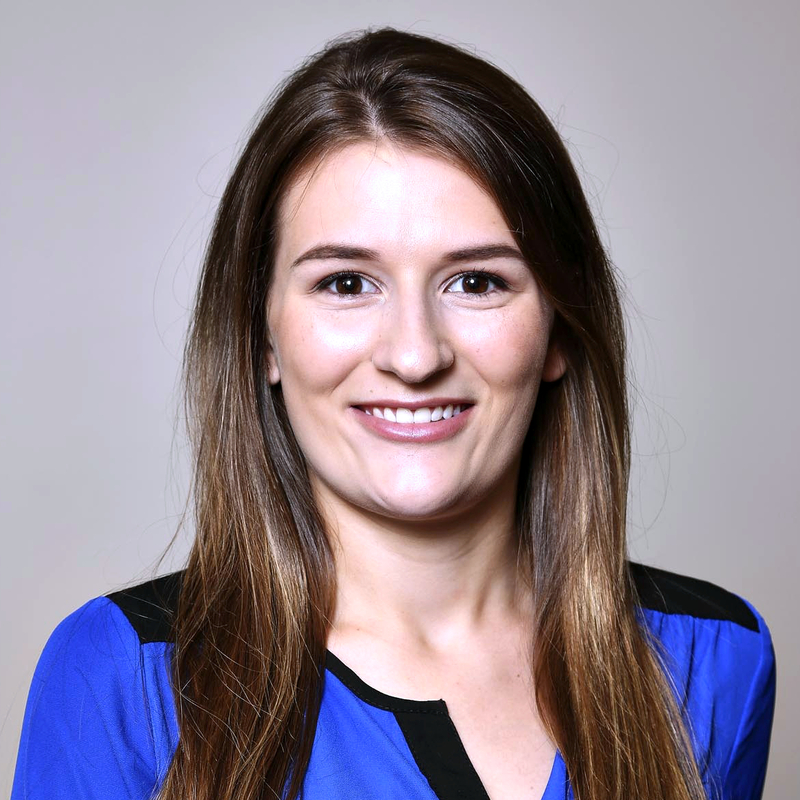 Caitlyn enjoys working closely with the Westover team to provide a remarkable experience for our clients. Her responsibilities include supporting client communication, marketing, social media, and administrative efforts. A Delaware native, Caitlyn supports her community through volunteerism with the Delaware Special Olympics and the Delaware Foundation Reaching Citizens’ Blue-Gold. Both programs enrich the lives of Delawareans with intellectual disabilities. Westover Capital and its employees recognize that success includes service to others. From non-profit donations to volunteering in the community, giving back is an important value that we hold true and put into action every day. 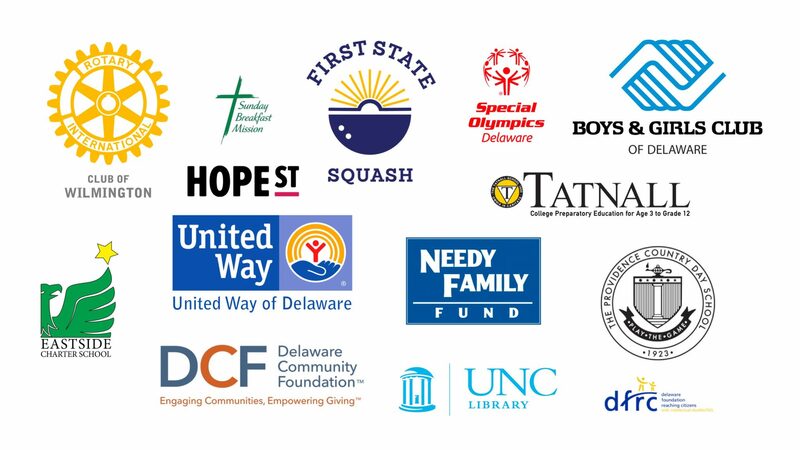 We are proud to support these organizations with our own time, talent and resources. Westover Capital Advisors® is a registered trademark of Westover Capital Advisors, LLC. Westover Capital Advisors, LLC is an SEC Registered Investment Adviser. This communication is not a solicitation or offer to sell investment advisory services except in states where we are registered or where an exemption or exclusion from such registration exists.